In this article, Gilkey Windows & Exterior Solutions – conveniently located in Lexington, Kentucky (KY) – is here to help you figure out whether you need to replace your home’s gutters. 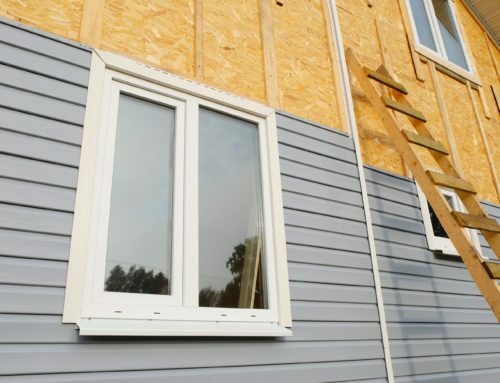 Contact us for any of your window, door, gutter, siding, or roofing needs. Gutters are an incredibly important aspect of every roof and home. Made of galvanized steel or aluminum, these systems are typically durable and long-lasting. 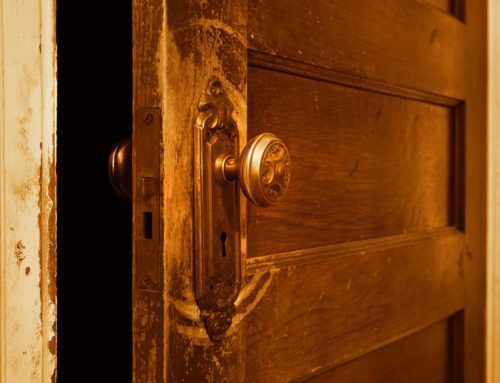 Unfortunately, this durability and long usage is often shortened by natural forces, like fallen tree branches and bad weather conditions that lead to damages. 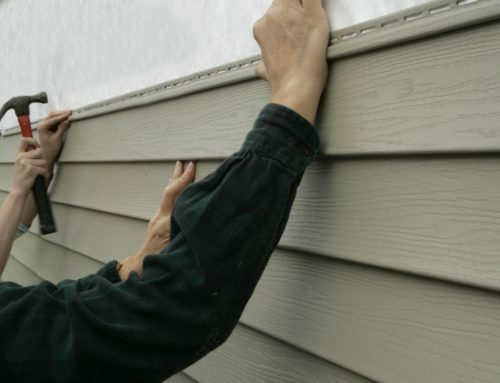 It can also be hard to determine the age of your gutter system, so it is important that you evaluate if it’s time for a gutter replacement every few years or after buying a new home. At Gilkey Windows & Exterior Solutions of Lexington, Kentucky, we want to help you make sure your home is in proper working order by showing you a few ways you can determine if you need to replace your home’s gutters. The easiest way to determine if your gutters may need to be replaced is to check for damage around your roof. Cracks, holes, rust spots, broken fasteners, dislodged and separated pipes, or warping are all signs that damage has occurred. Damage to more than six separate sections of your gutter system may indicate that a replacement is necessary. Check for damage to your gutters after severe weather conditions or at least once a year to ensure that no damage is visible, which could indicate that even more damage is being caused in other areas of your home. There are other signs that indicate damage that do not show up on the actual gutters. When examining your gutters for damage, pay attention to the paint on your house and the areas beneath your gutter system. If there is pooling water beneath your gutters, that is a sign that water is spilling over the gutters because it is not draining properly. 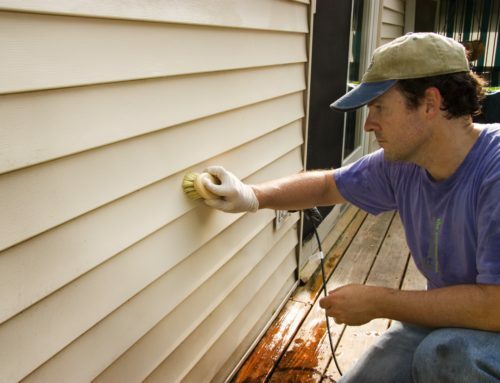 Peeling paint on the outside of your home can be an indicator of your gutters pulling away from your home, causing water to seep down the separation and paint to peel away. Your landscaping can also show signs of your gutters being damaged. 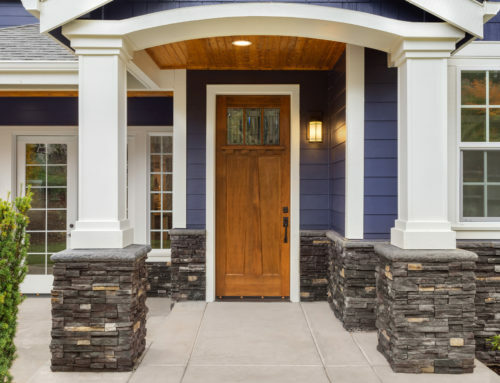 If your landscaping is frequently displaced of damaged by rain, or your flower gardens beneath your gutters flood, this could also be a sign for replacement. Not only do damaged gutters effect the outside of your home, they can also show signs of damage on the interior of your home. If you notice water spots on your ceiling, this could be a sign that you need to replace them. If your basement begins to flood or paint begins to peel, your faulty gutter system may be causing water to seep into your foundation. There are many signs that indicate gutters need to be replaced, and if you stay vigilant you can resolve the issue before any additional costs are required to fix other areas of your home due to the damage. If you believe it is time for your gutters to be replaced or you are noticing signs of damage in and outside of your home, the experts at Gilkey Windows & Exterior Solutions are who you need to call. Proudly serving Lexington, Kentucky and all the surrounding areas, Gilkey Windows & Exterior Solutions offers a clog-free gutter system replacement that will eliminate any issues you’ve previously had. 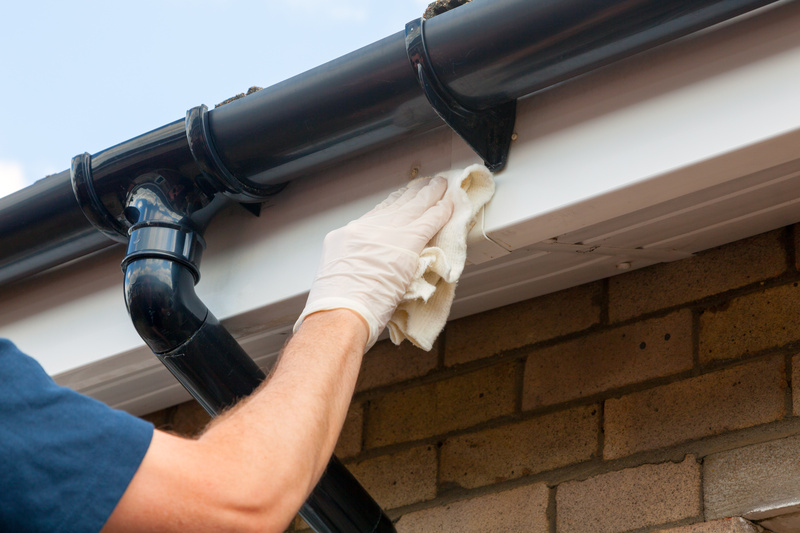 For more information on our gutter replacement services or to request a consultation, contact us today! By creekmoremarketing|2018-09-17T11:51:27+00:00September 17th, 2018|Uncategorized|Comments Off on Do You Need to Replace Your Home’s Gutters?